Overview of the XMS Systems Article and Blog module. Configuring the article and blog module including creation of additional categories. 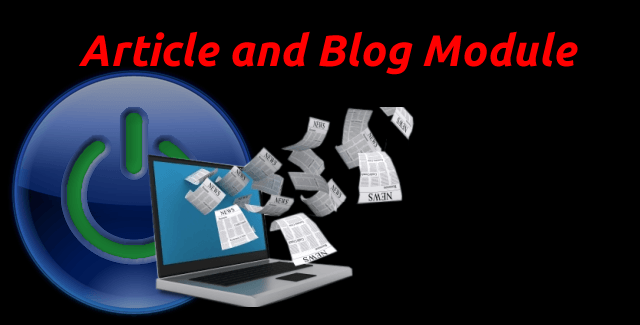 Workflow for adding or editing an article or blog post. This article discuss how to moderate and manage your articles written by your authorised website authors.